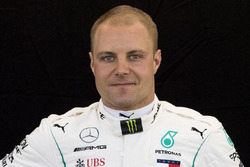 Kimi Raikkonen would've faced a lesser penalty if he hit the Mercedes of Valtteri Bottas instead of his teammate Lewis Hamilton in the British Grand Prix, according to Jacques Villeneuve. 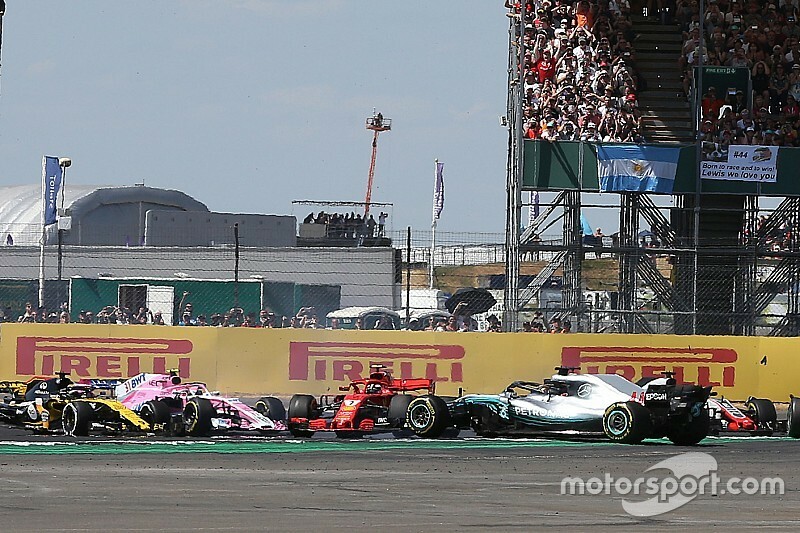 Raikkonen received a 10-second penalty at Silverstone after tapping Hamilton into a spin at the start, while Ferrari teammate Sebastian Vettel was given a five-second punishment for colliding with Bottas at the start of the French GP. Villeneuve believes Raikkonen’s penalty highlights the inconsistency of officials in Formula 1, and he thinks the Finn would have received a smaller penalty if he’d hit his countryman in the second Mercedes. “I don’t understand why it’s 10 seconds, and another time it’s five, sometimes it’s nothing,” Villeneuve told Motorsport.com. “That’s what’s wrong. It’s racing. I don’t like it when there are racing penalties, it should be for dirty driving, which is a different thing, or stupid driving. “They decided that it’s Lewis, we’re in the UK, he’s fighting for the championship, that’s worth 10 seconds. 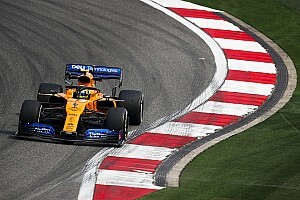 Villeneuve also highlighted Raikkonen’s clash with Max Verstappen at the Austrian Grand Prix, where they made contact on the opening lap and the Red Bull got ahead but did not receive a penalty, as another recent example of inconsistency. “Sometimes you see things like Verstappen in Austria, when he touched Kimi,” he added. “Why wasn’t that a penalty? Just because Kimi didn’t go off? 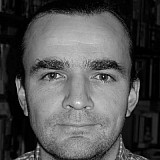 If Kimi had gone off, then it would have been a penalty? 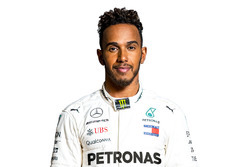 The 1997 world champion believes Hamilton’s off-set tyre strategy triggered by the collision helped him in the closing stages, when he had fresher tyres than teammate Bottas. “Without them crashing into each other he would have been running third the whole race, not having people moving out of the way to let him by, he would destroyed his tyres,” he said. 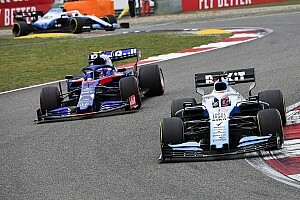 “That ended up working out, because he was the later one to pit, so he was the one who at the end had tyres that were still OK compared to Bottas. “He finished second after a crappy start, so he should be happy with that, because he wasn’t going to win this race. Nothing to complain about."